Hope you all had a lovely weekend. Mine was spent in the beautiful city of Kaduna, in the northern part of Nigeria. 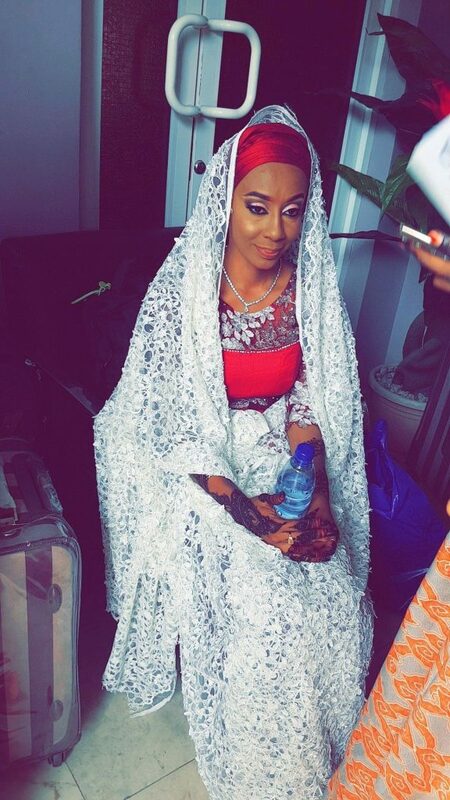 I attended my little Aunt’s—pictured below—wedding and visited lots of relatives and I actually traveled to the old city of Zaria to visit more family. It is a Sunday here and I am supposed to be getting ready for the week and also prepping for a language exam I have on Wednesday but here I am…. Do you guys also have little hobbies or interests that you indulge in and sometimes you feel like a naughty kid at kindergarten? For me it’s writing, I love writing a lot and I have to say it has helped me get through a lot during my teen years and luckily for me, it is still an outlet for my whimsical twenties. And so when I feel this urge to write, I am always filled with a child-like excitement to make my thoughts coherent and just play with words. And today I have a new post for the Homecoming series! The last two were a hit as many people could relate to it, I hope this one will be a positive change and you can relate to it as well. 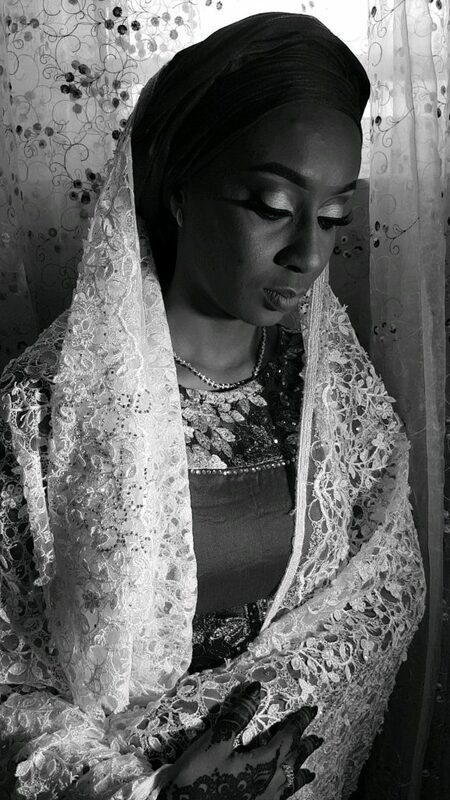 I think my trip to Kaduna reminded me of one of the reasons why I wanted to come home and the longing I felt for home. You see this home I refer to was not a physical space but rather the people that home represented. I didn’t understand it fully that in each person I know, related by blood or years of friendship, I have left some sort of nest that has been carved in the shape of our relationships. I realize that each of them is a puzzle piece to this whole notion of Home that existed for me. I know I have visited family in Yola and Abuja since getting back from Uni, but all these journeys where a short traveling distance and it didn’t feel like something new or rather I did not think too deep about it. It felt like something I have done a lot thereby it didn’t require a lot of thought on my part. Now that doesn’t mean I didn’t look forward to it, nor was I not ecstatic for the reunion. I was thrilled. But this particular journey was a road trip of thoughts for me, on my way there and on my way back, I got a chance to think a lot about everything that happened since I got back to Nigeria. The conversations and the welcoming hugs, the reminiscences and the tales left me with a deepened nostalgic reminder of what I had left behind and what I would have missed out on, had I given up the idea of a homecoming. Kaduna has always been a re-awakening for me of some sort. It is a place I spent all my Christmases growing up and it represented adventure and different levels of growth. Being the first-born, I got to experience what it felt like to have older siblings because of my older cousins that live in Kaduna, and being a goody two shoes, I got to learn to break and bend the rules from my naughty cousins. I remember loving the idea of no bedtime, endless laughter and banter plus the little traditions we had during the new year. And today, driving around Kaduna, I was reminded of these pieces of my heart, memories that have been stored resurfaced, and I kept laughing out loud and smiling at the crazy things we got up to. And it hit me, being away from home for so long meant that a lot of the things that were routine to me slowly got forgotten and I developed new routines which became my comfort zone. And believe me, the idea of loosing that comfort zone became scary. So I unconsciously developed some negative vibe about the idea of the homecoming, thereby dreading its very existence. And now I am glad for today, seeing family I haven’t seen in a while, going around visiting old childhood “treehouse”—metaphor people, metaphor—and of course plucking mangoes at every aunt and uncle’s house I went to meant a reminder of my life before, now and what is yet to come plus all the many members of my larger than life family who have my back!—and of course large in its literal sense! 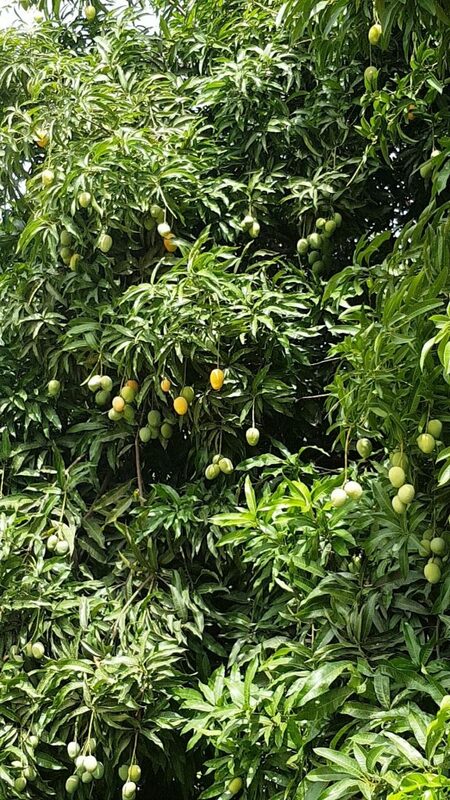 Speaking of mangoes, Kaduna residents literally have mango orchards in their backyards, it’s insane! we left for home with boxes and bags filled with mangoes. 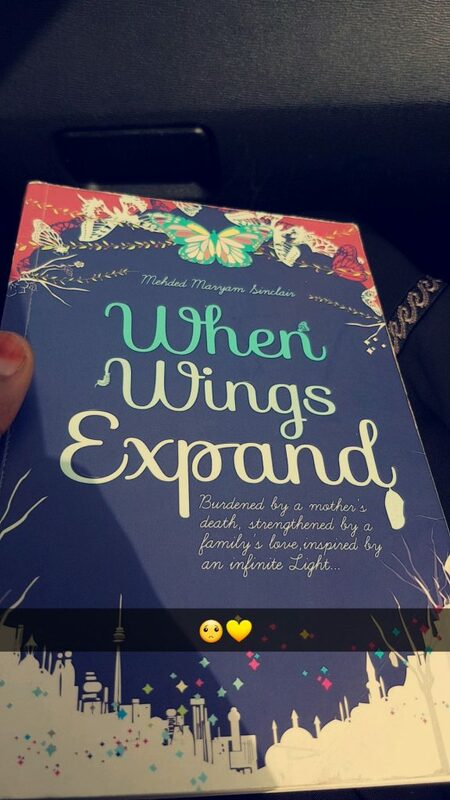 On my way back from Kaduna, I started reading this book below and it left me with a feeling of sadness and love, It also made me appreciate family and reminded me of how short life is. So give many hugs and smiles to people you love and make them feel loved and appreciated. And to finish off, just a humble brag about my phone photography. It is getting better and better everyday #flipshair and isn’t our bride gorge!! So I ask again, how was your weekend?